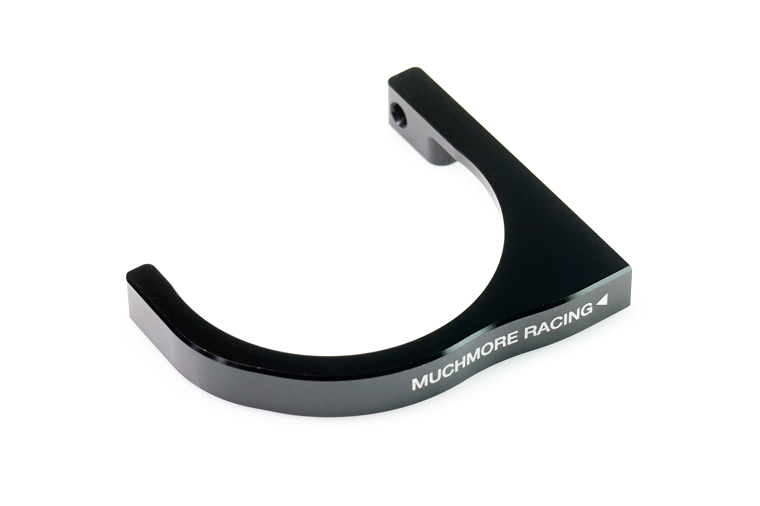 MR-CFM40 Aluminum 40mm Motor Cooling Fan Mount-Muchmore Racing. 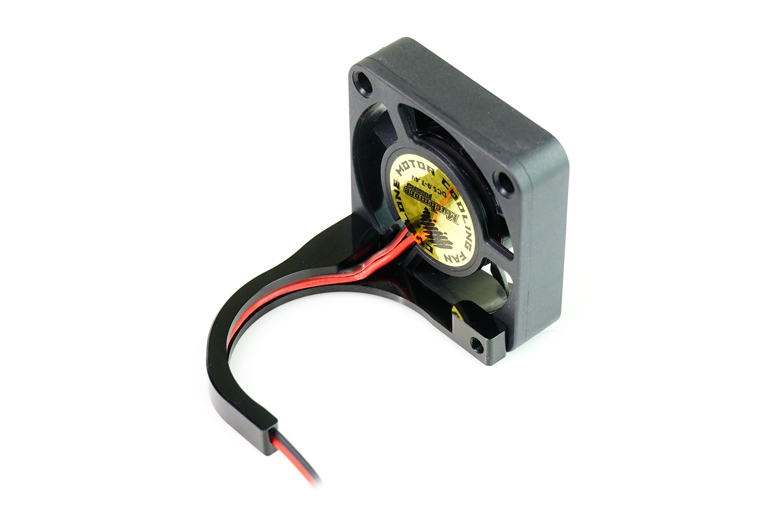 Co., Ltd.
Aluminum 40mm Motor Cooling Fan Mount is Slim design and Light weight. 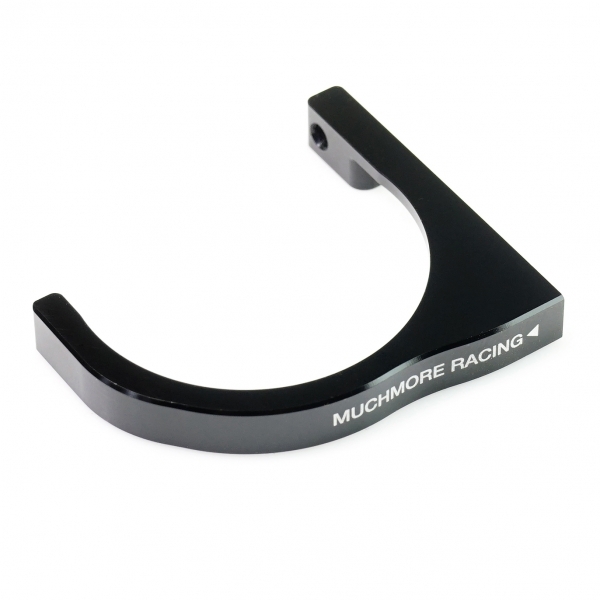 - Muchmore Racing laser marking design. - Optimized to 40mm cooling fan. Cooling fan wire is put mount hole. You can easy mount to motor.